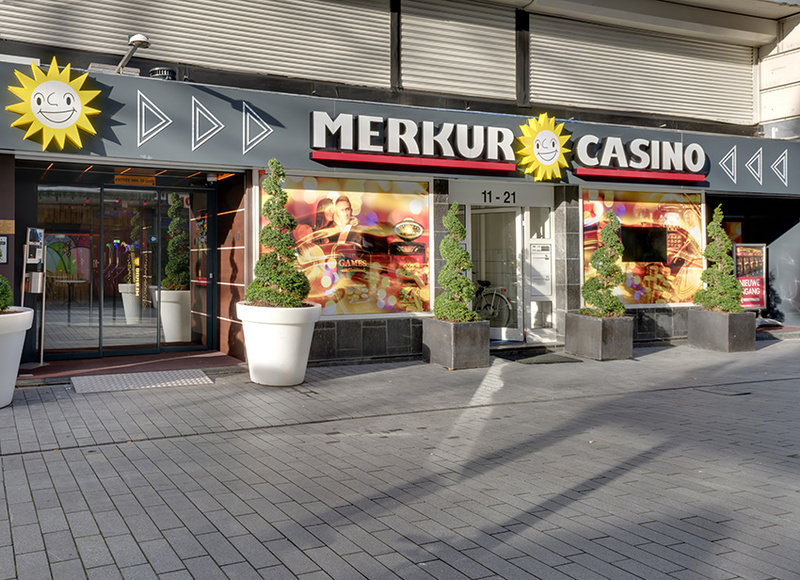 Over 30 years ago the Gauselmann Group started to expand within Europe and from them on evolved into one of the largest internationally active gaming companies. 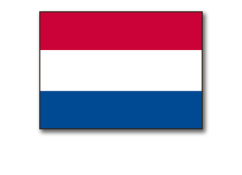 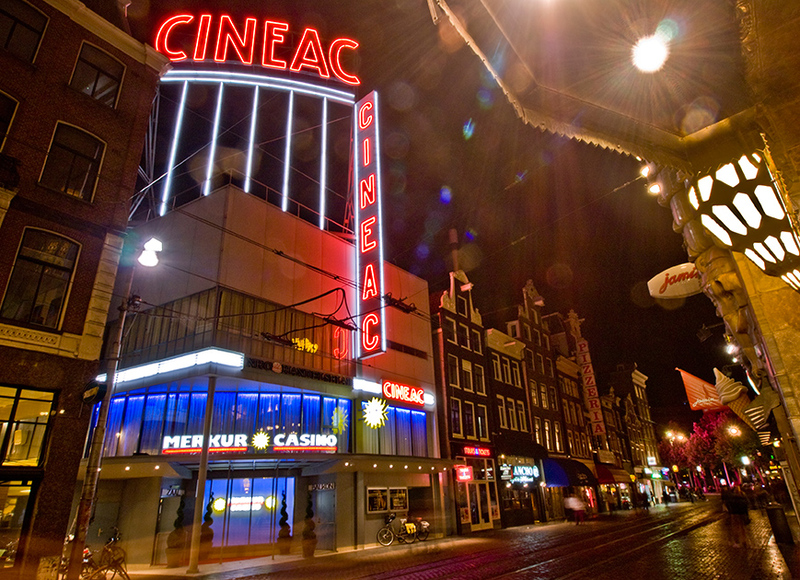 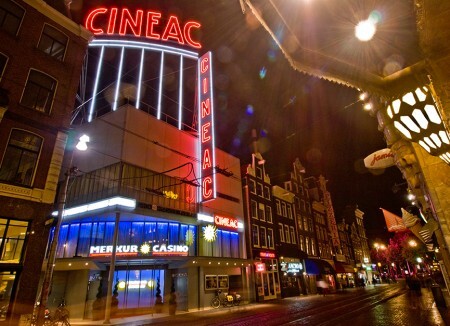 In 1986, the first international venue opened up in Amsterdam. 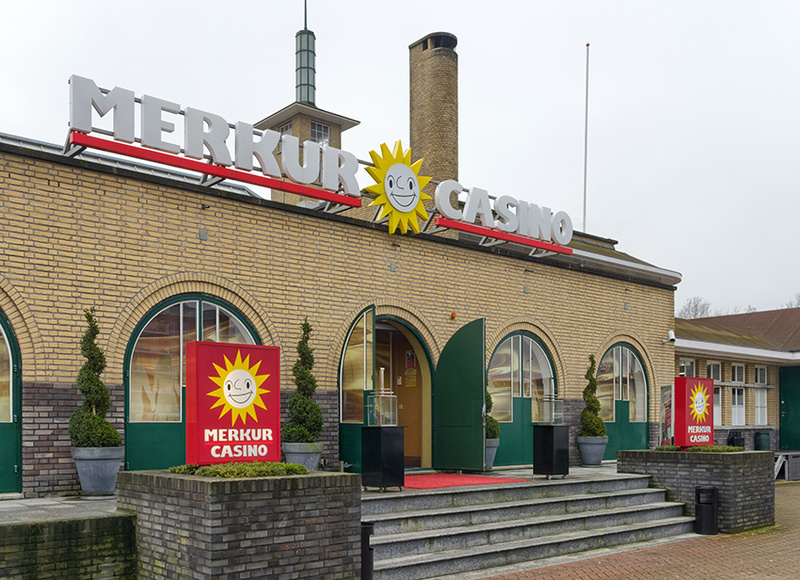 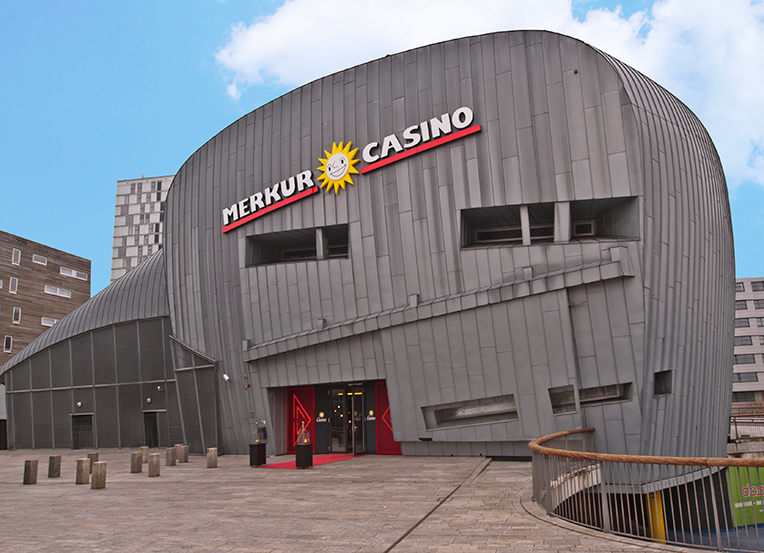 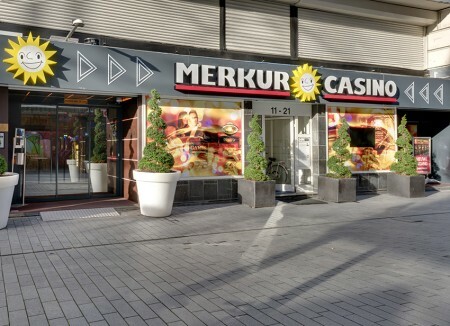 This laid the foundations for a new subsidiary: the MERKUR Casino International GmbH. 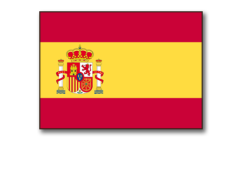 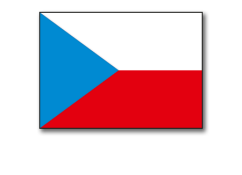 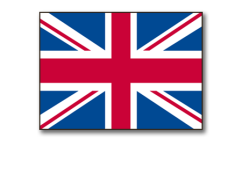 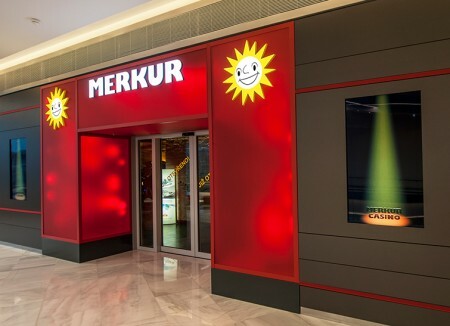 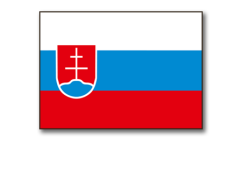 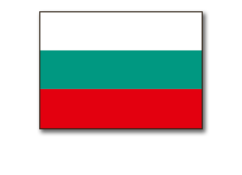 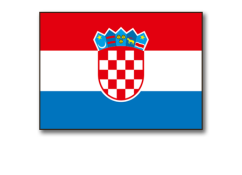 MERKUR Casino International is currently active in Bulgaria, Croatia, Spain, Czech Republic, Serbia, the UK, the Netherlands and Slovakia, and operates in excess of 360 modern entertainment centres, including bingo halls.